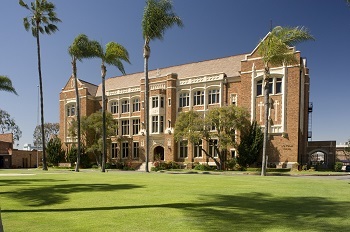 Antique car collecting is a popular trend for Californians, and the same can be said about Loyola students. Various students across all grade levels with their families have taken a part in this trend. Sophomore Harrison Ziegler and his family collect antique cars. Ziegler’s favorite of his antique cars is the 1995 Range Rover County Long Wheelbase 25th Anniversary Edition. Ziegler’s family has a collection of three Range Rovers varying from ‘80’s to mid-’90’s, and their 1995 Range Rover County is their newest car in terms of age. Ziegler’s father personally restores the cars at their home. The car’s ‘90’s design and comfort are appealing as well as the car’s luxury. Mr. Jackson, a freshman physics teacher, drives a 1966 Ford Mustang. He participates in car shows with the Mustang, and he drives it often with his two daughters. The car has a long history with his family, and he intends to continue the tradition by passing it down to his children when they get older. Mr. Jackson’s family enjoyed collecting classic cars before he was born. His father collected old cars for racing and took them to competitions. This car in particular has sentimental importance because of its history and since he has the car’s original license plate with his mother’s name. Mr. Jackson repairs the car himself and has learned a lot about cars from his father, first-hand experience, and talking with other people. Body shops can be expensive for repairs, so he urges the importance of knowing how to work with cars yourself. Senior Lenes Lopez-Gonzalez drives a 1989 Nissan Pao. Lopez-Gonzalez’s car has no family history, but he bought the car through a connection with his uncle who is a mechanic. The Pao’s inexpensive price and design struck Lopez-Gonzalez. Apart from its small, box-like structure, the steering wheel is on the right-hand side. Although the car has no family history, Lopez-Gonzalez’s uncle repairs the car for him. Lopez-Gonzalez continues to learn about car mechanics from his uncle. Lopez-Gonzalez not only drives the car, but also uses the car for photo shoots. Although the Pao is not known for its speed, Lopez-Gonzalez enjoys using the Pao. Sophomore Ford Johnson drives a 1967 Ford Bronco. Johnson’s car has no family history, but he purchased the car with his own money. “I starting saving up when I was around 8 years old, and was able to buy my first car without help from my parents,” Johnson said. Johnson admires the Bronco’s design. 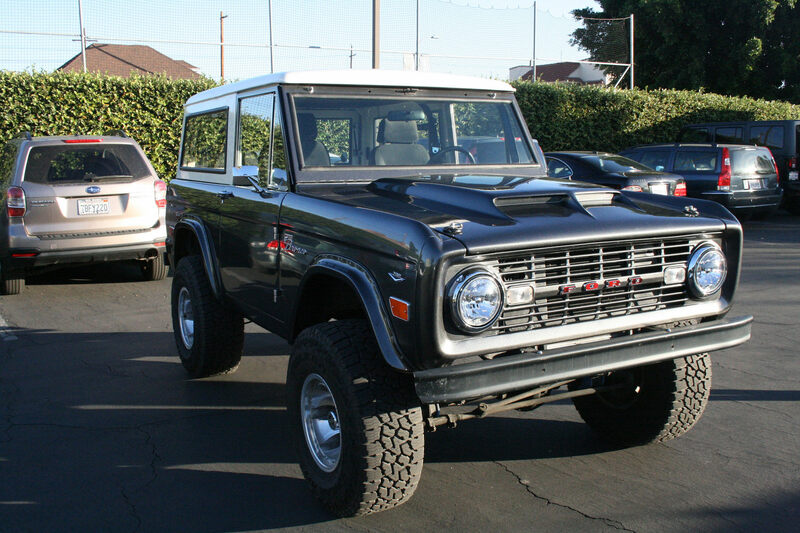 The Bronco’s four by four framework and ‘60’s ‘70’s design struck Johnson. Johnson’s car has no family history, Johnson has repaired and continues to repair the car with his father. Johnson spent so much time waiting for and repairing the Ford Bronco. Everytime Johnson drives his car, he feels a sense of reward.